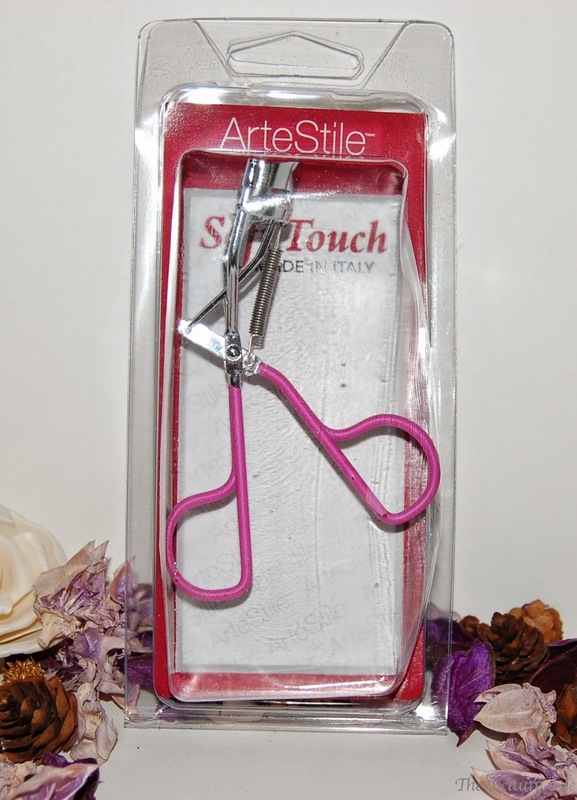 Today I'll be discussing some beauty tools from ArteStile. ArteStile (pronounced art-eh-steel-eh) is an Italian company that uses surgical steel for it's tools. The tips and blades are hand-filed and aligned to grab even the smallest hairs. 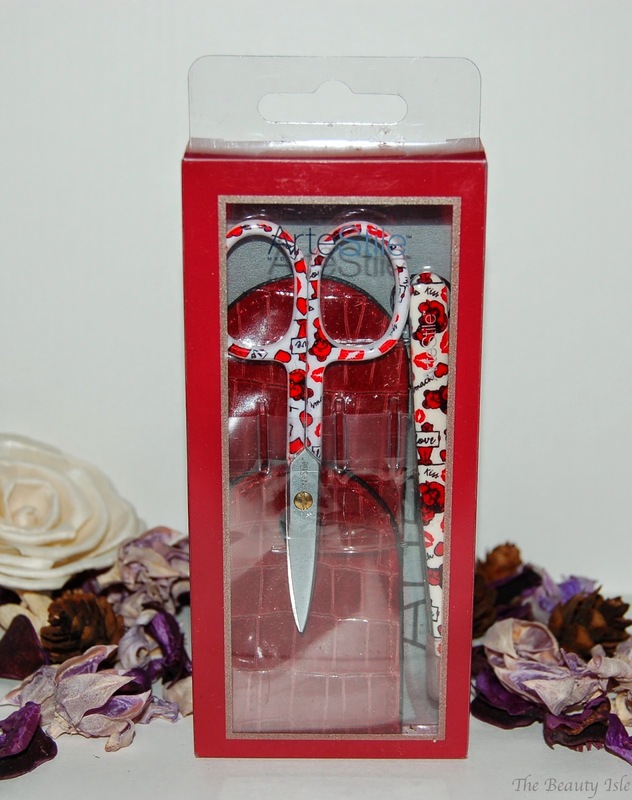 ArteStile sent me the the Hugs & Kisses Tweezer and Nails Scissors as well as their eyelash curler. ArteStile cares about ensuring every customer has the best quality products and we are committed to respecting the world we live in. We do so by ensuring the process in which our tools are created is one that is sustainable for the environment and safe for everyone involved in the process. Our policy has always been to uphold the highest standards, this is why our products are crafted in Italy by a small family businesses. Our lead free implements may cost a little more but when you purchase one you can be assured we have remained true to this policy. There are NO harmful labour processes involved in creating our products. ArteStile stands behind this promise and it is something you as a consumer can count on. The ArteStile Collection provides a patented baked enamel for exceptional in-hand feel. What separates ArteStile Collection from the competition? I love that they are so passionate about the working conditions in their manufacturing processes and that it's family run. 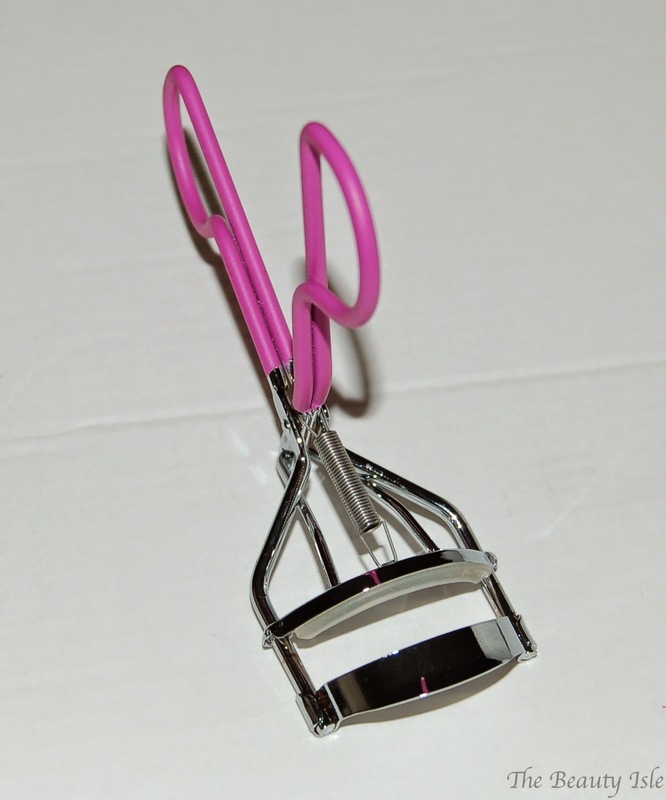 This eyelash curler has a spring design. It fits my eye very nicely and grabs every single lash, even my tiny inner ones. 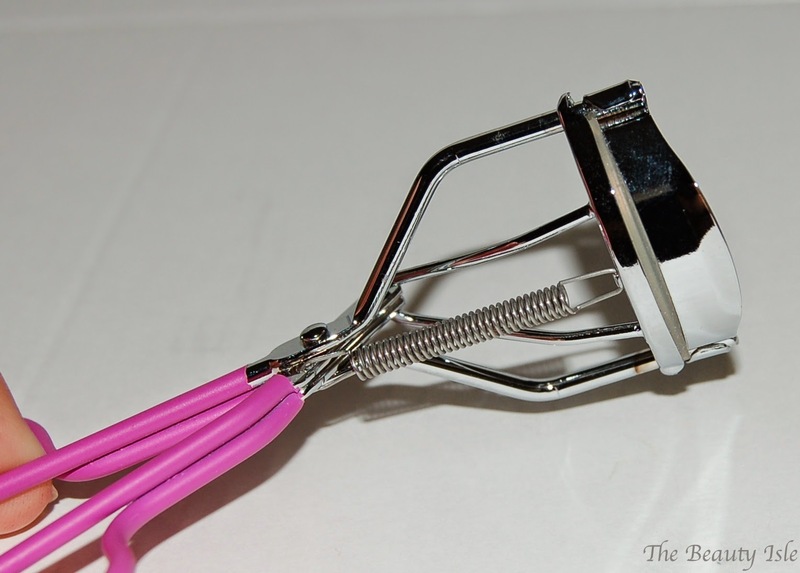 I will say that I do have to hold it closed on my lashes longer than my current eyelash curler in order to get a decent curl. I love the pink cushion handles, it makes it really stand out in my makeup bag! You can get this on the ArteStile site for $19.99. 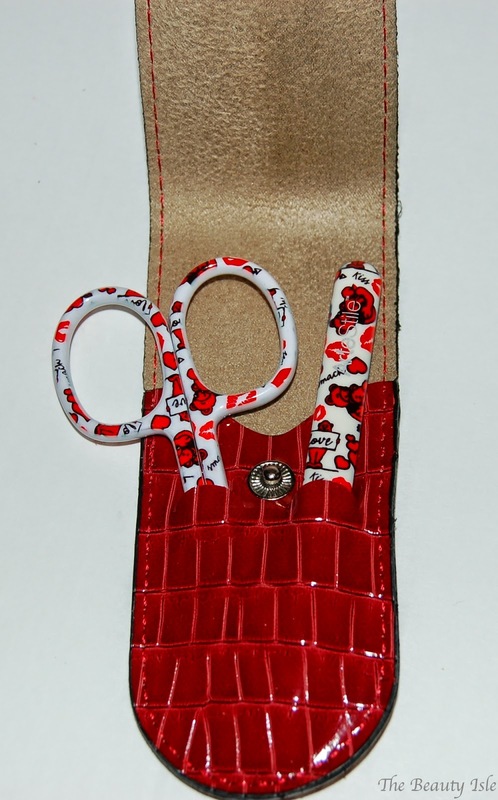 This Hugs & Kisses Grooming Kit includes the Slant Tip Tweezers, Nail Scissors, and a red pouch. Look at the design on these, it's adorable! There's little red teddy bears, lips, and hearts on a white background. The tweezers have a nice slanted tip which is perfect for grabbing the thinnest hairs. The nail scissors are super sharp. I've actually used them to also trim my eyebrow hairs and it's the perfect size for that too. 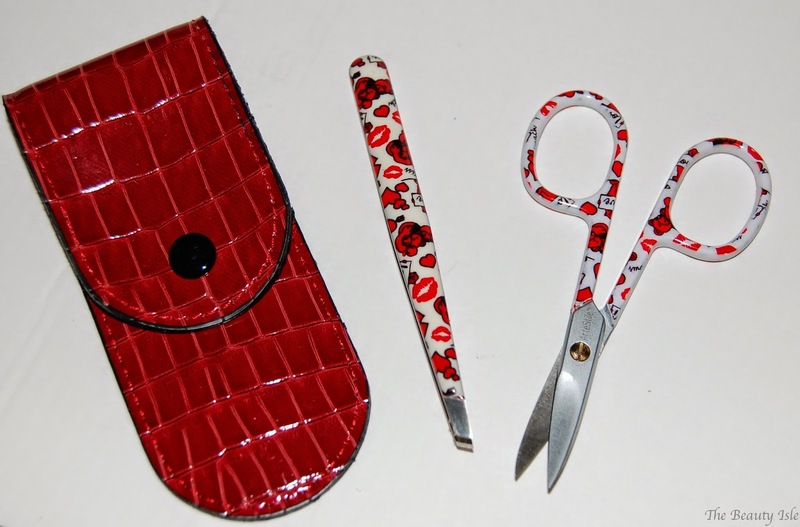 I love the pouch to store the scissors and tweezers. It's perfect for travel. I don't see the Grooming Set on the ArteStile site anymore but you can purchase the tweezers and nail scissors separately, they each retail for $24.95. I love the beauty tools that ArteStile sent me! Be sure to visit their site HERE to check out their other designs and items! ArteStile sent these items to me for testing purposes. All opinions are 100% honest.